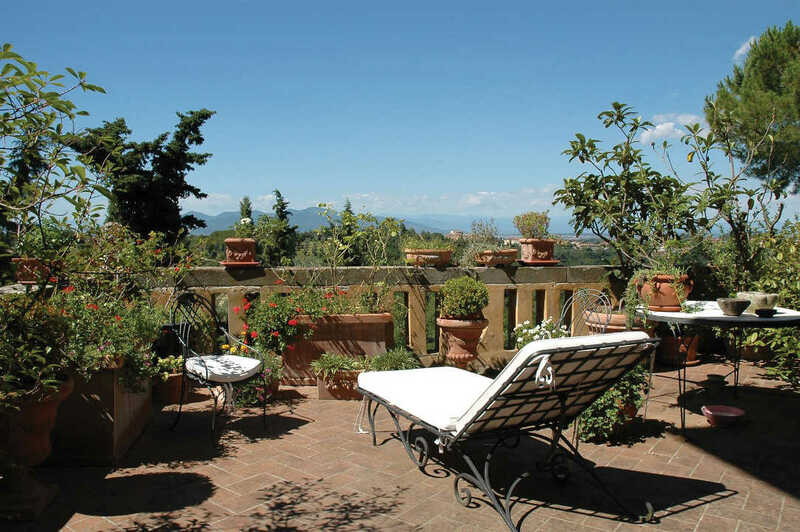 Located in the incredibly beautiful province of Tuscany, this luxurious property boasts 12 bedrooms and 10 bathrooms, and is very spacious and comfortable. 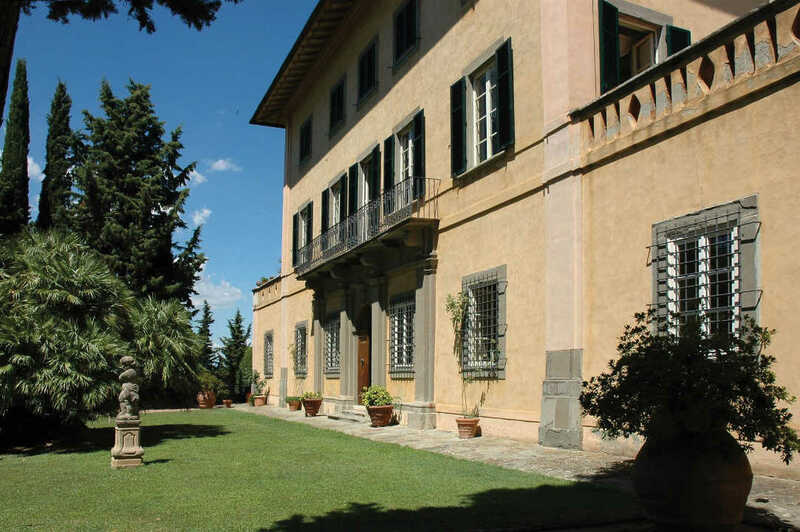 A path lined by centuries-old Cypresses spreads over the gate entering the grounds up to the courtyard overlooked by the villa’s facade. 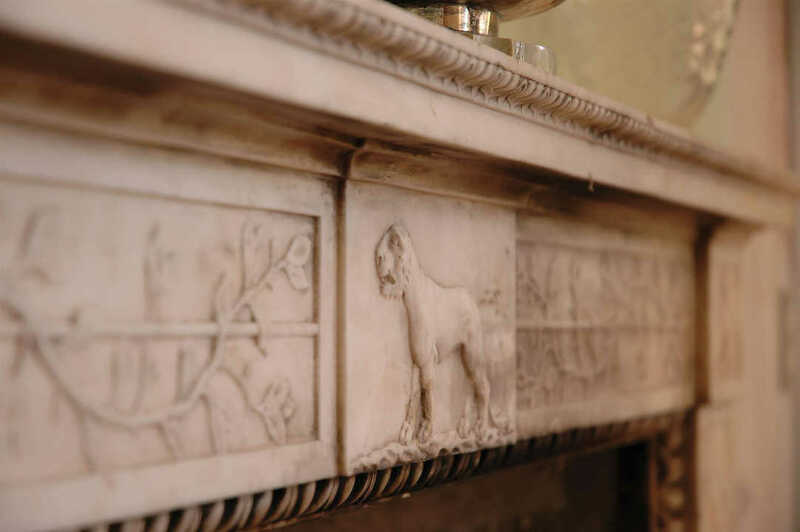 The Tuscan charm is felt from the moment you enter the home, as 18th century frescoes by artist Ademollo span across the walls. 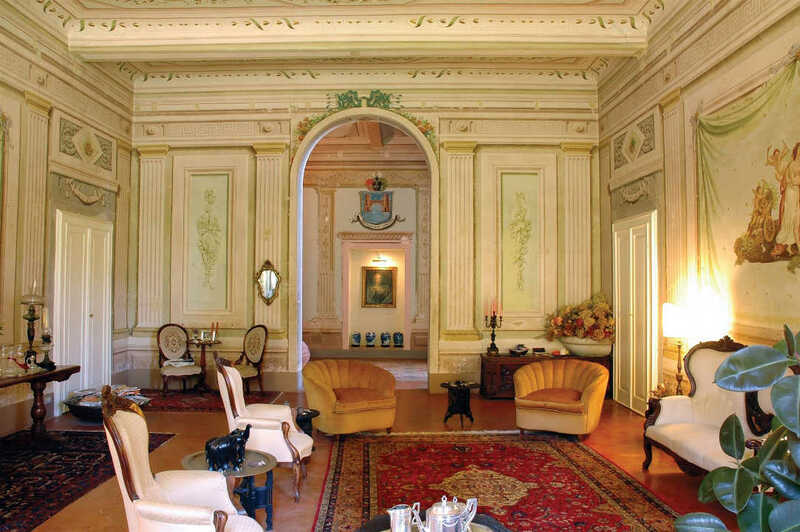 The ceilings are equally as breathtaking, adorned with murals and intricate painted patterns. 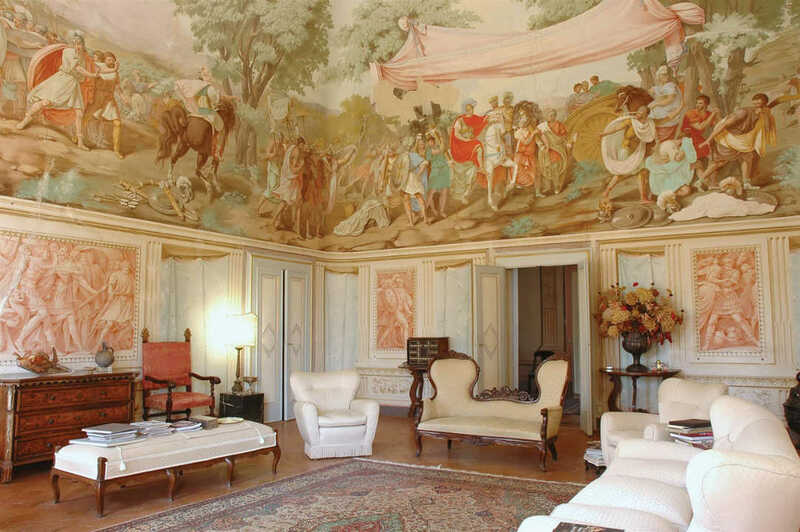 Ademollo is thought to be the same painter who accomplished the paintings in one of the halls in the Ducal Palace of Lucca and in the Royal Palace of Pisa. 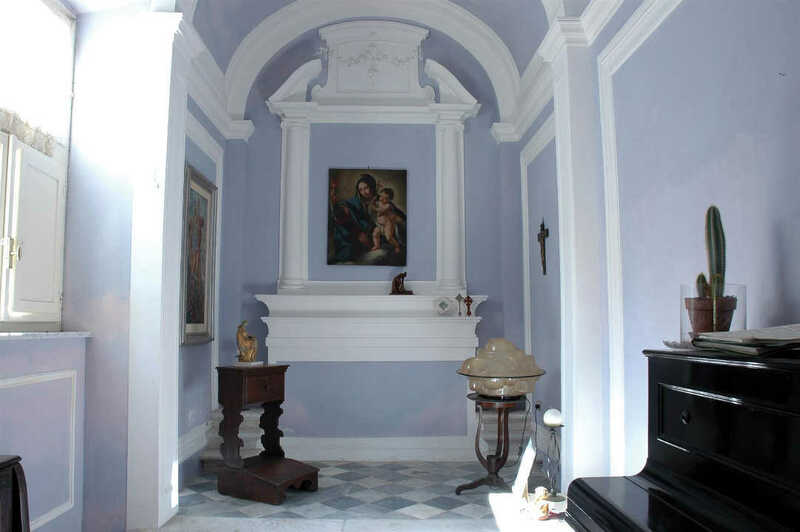 This home is ideal for entertaining with two sitting-rooms, plus a living room and dining room, the kitchen with fireplace, kitchenette with pantry and beautiful private chapel. 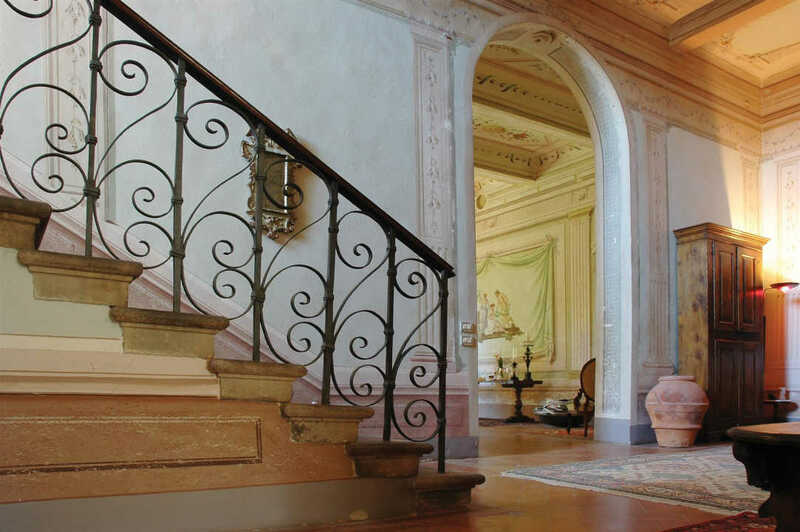 Beyond the staircase there is an independent, more private area composed of another dining room, kitchen, bedroom and bathroom which is ideal for guests to have a sense of privacy when visiting. 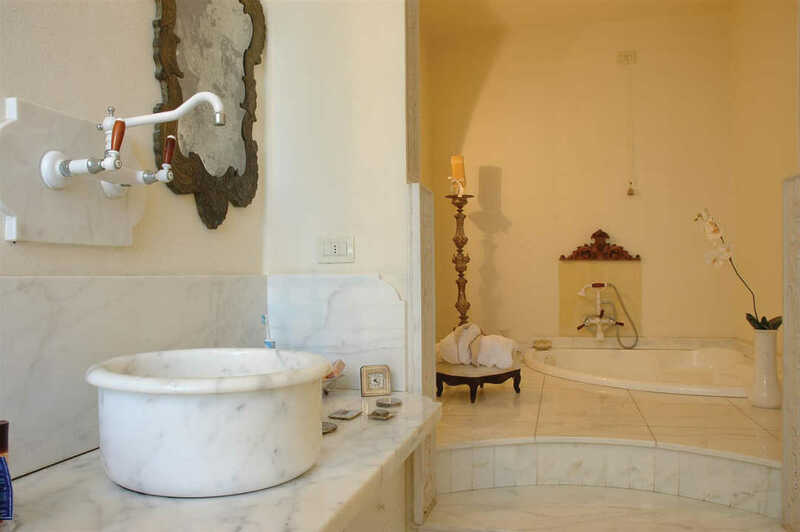 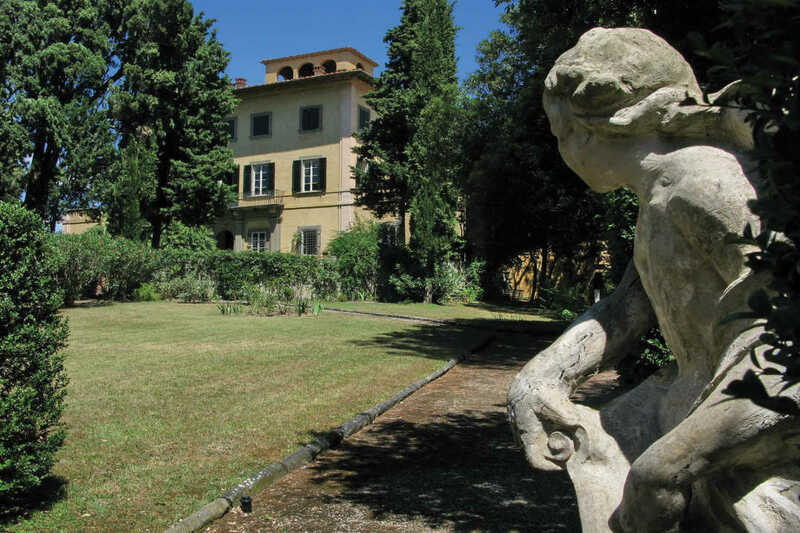 Thanks to the passion and meticulous eye for detail of the current owners, the villa is has been restored to its former splendour with its intricate frescoes, old cotto paved floors, the lush grounds and tree-lined drive — everything is in impeccable condition. 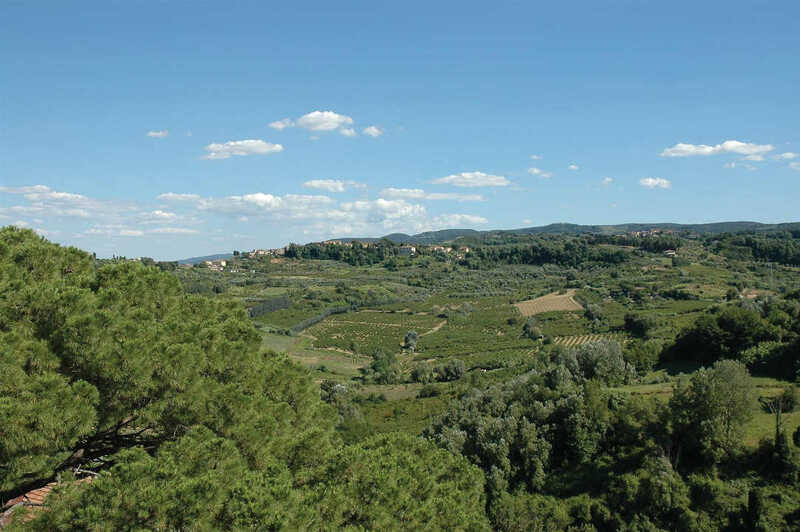 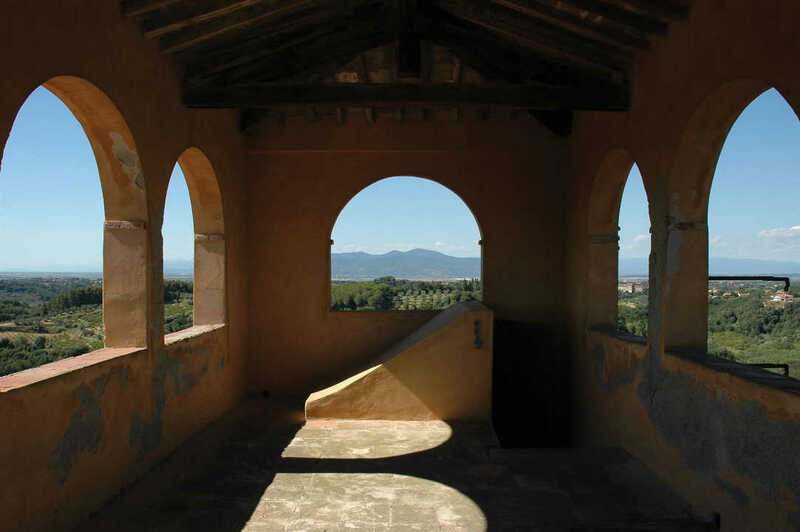 The property is surrounded by rolling green hills, olive groves, and acres of vineyards, and these sights are best seen from the rooftop loggia, with 360 degrees of perfect panoramic scenery. 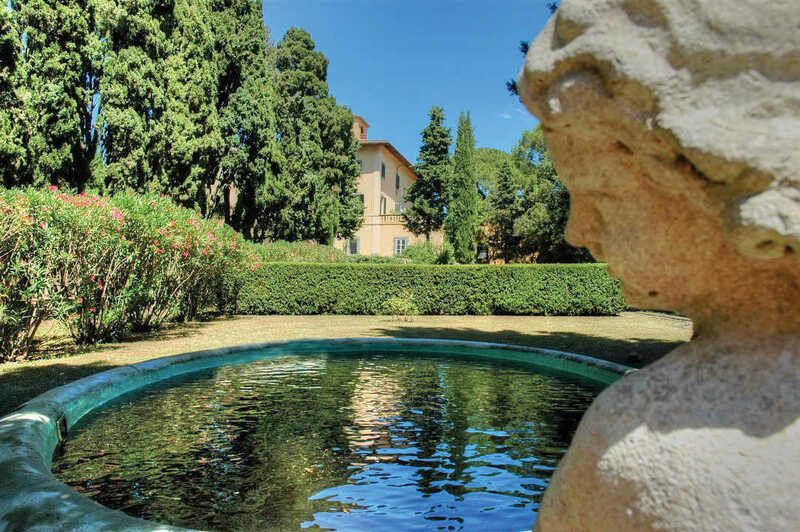 The grounds of the property are beautifully landscaped, this gorgeous stone walkways and a swimmable stone pond. 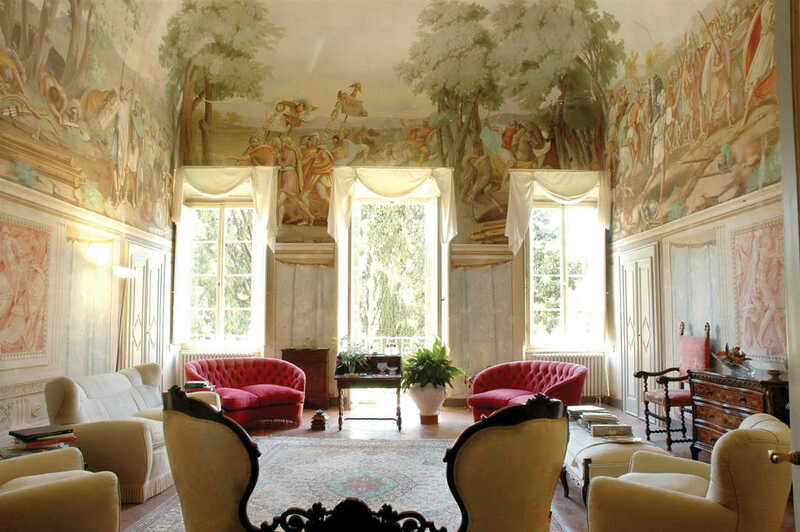 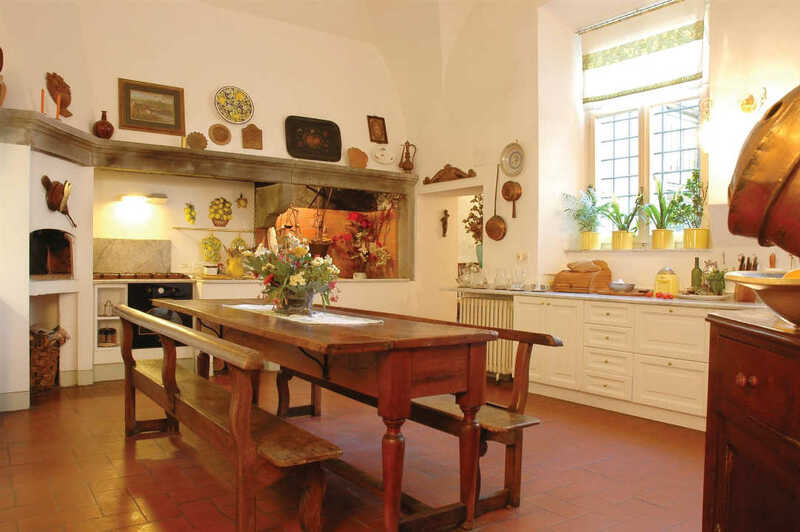 This frescoed villa is impressive and exquisite, and more than ideal for anyone longing for some Tuscan sun. 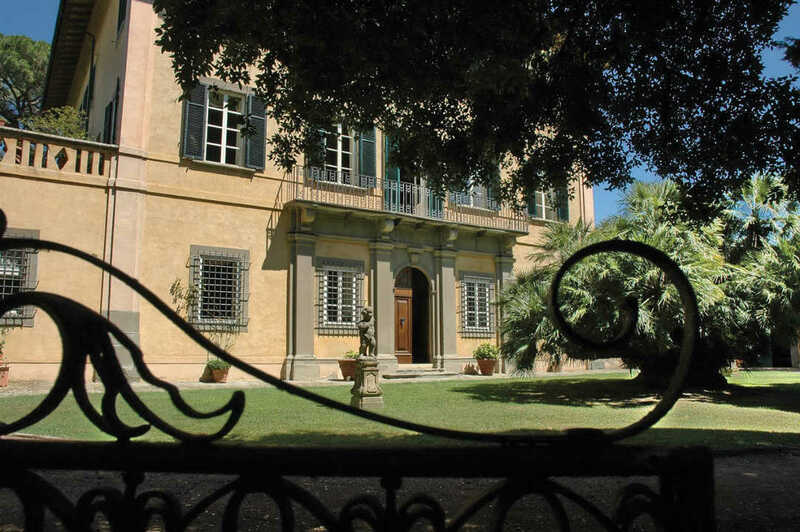 This stunning villa is conveniently located between Pisa and Florence, with the Thyrrenian Sea just 31 km distance and the airport in Pisa only 33 km away.